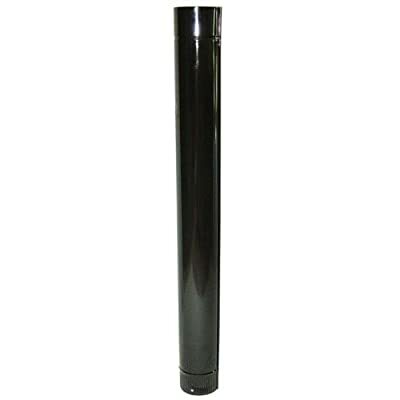 Tube Heater vitrified - Diameter: 110 mm - Length: 1 metre. Colour - Black. 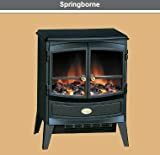 - Ideal for wood stoves. 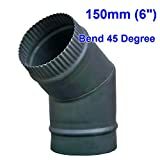 Item - also known as: Chimney pipe, pipe smoke, pipe tube heating, Boiler. 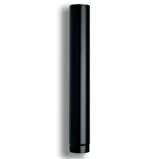 - Diameter: 110 mm - Length: 1 metre. 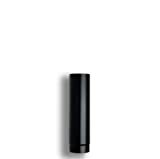 - Colour: Black. 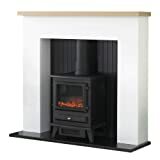 Ideal for wood burning stoves. 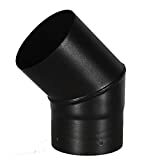 - Item also known as: Chimney Pipe Smoke Pipe, tube, heating boiler.